So I am super excited today and have completed one of my Hobby goals! 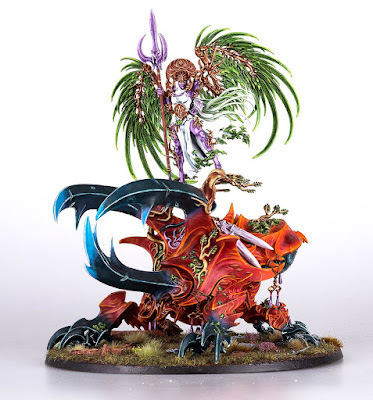 I have my army featured on the Warhammer Community Website! 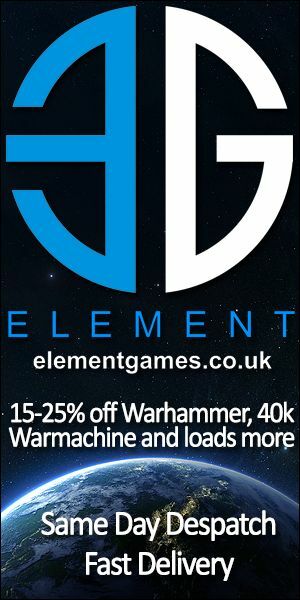 Steve Foote approached us 'Only The Faithful' NEO's a while ago to ask if we would like to partake in something upcoming for Warhammer TV. A narrative take over day. A whole day dedicated to running our own short narrative whilst playing some games on TV. We all of course said... YES! Whilst we was up a few weekends ago at Warhammer headquarters (more info coming on this soon), we took our minis up to have them photographed by the WH photo team, our minis were taken off into the aether, somewhere we were definitely not allowed to follow. If only the miniatures could tell us what they saw in that room! We came up with a great little backstory which you will see develop over the coming weeks and it will be building up to the story on the day of Order trying to reclaim a lost ruined city which holds some great power. 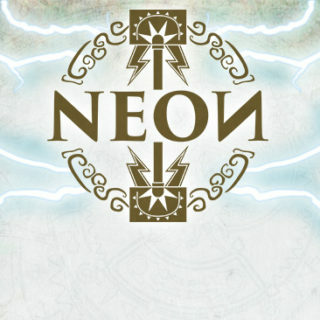 My army I shall be using is the War Council, the battalion for the Collegiate Arcane Faction. 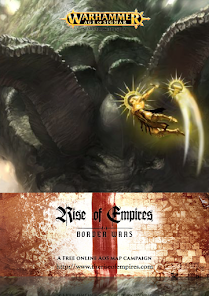 The War Council is led by Artur Sigi, who rides to war on a twin headed griffin. Accompanying him is a Hurricanum, Luminark and some more BattleMages, you can read about them in the article. Jimbo Wrath is also featured with his stunning Sylvaneth army and the support to the War Council's siege of Herebore. 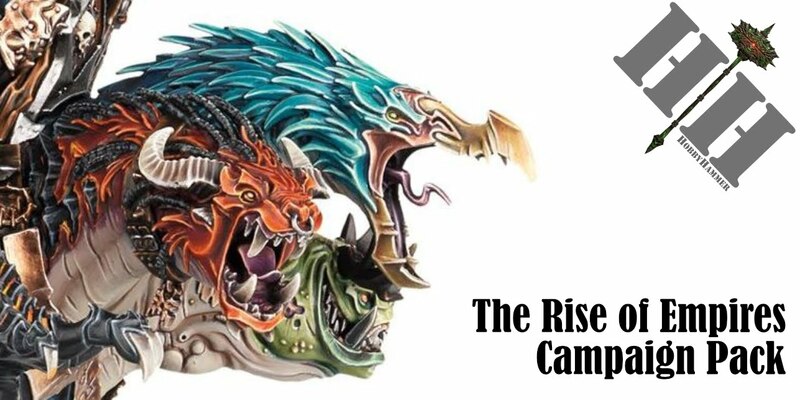 Over the next few weeks you will see more and more armies taking part in the campaign featured, keep your eyes peeled on Warhammer Community for this and a load more coming up for Age of Sigmar. It is a great time to be in this hobby and I for one can't wait for the summer and beyond! What do you think on Games Workshops new approach to the community? Comment below!